A towing vessel and a barge collided near Port Allen, Louisiana on the Mississippi River. The barge was loading vacuum gas oil when it was struck by the towing vessel. Reports state that 2,100 gallons of oil was released into the river, but does not pose any health risks. The Coast Guard is investigating the accident. 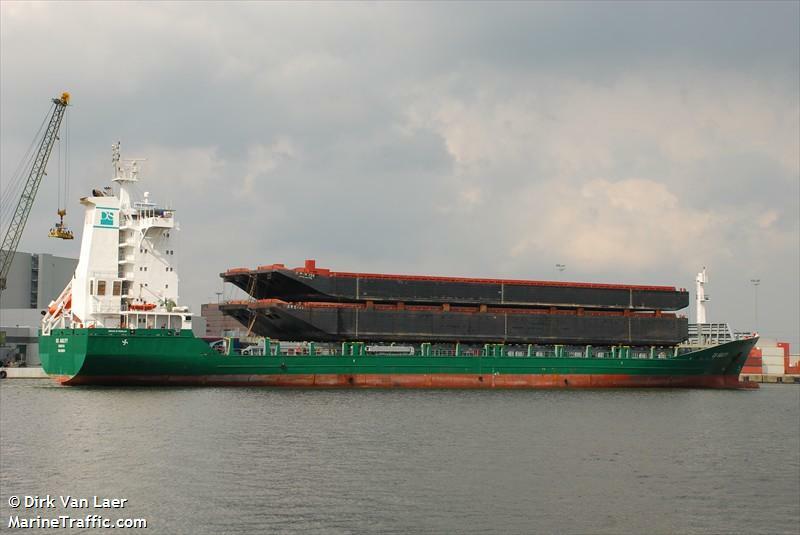 The 9940 dwt cargo vessel DS Agility went aground while departing Copenhagen. The vessel required assistance from the tug and was towed back to Copenhagen. The vessel left the next day bound forBremerhaven, Germany. No reports of pollution, injuries or damage to the vessel.